Rare in town lot for sale! 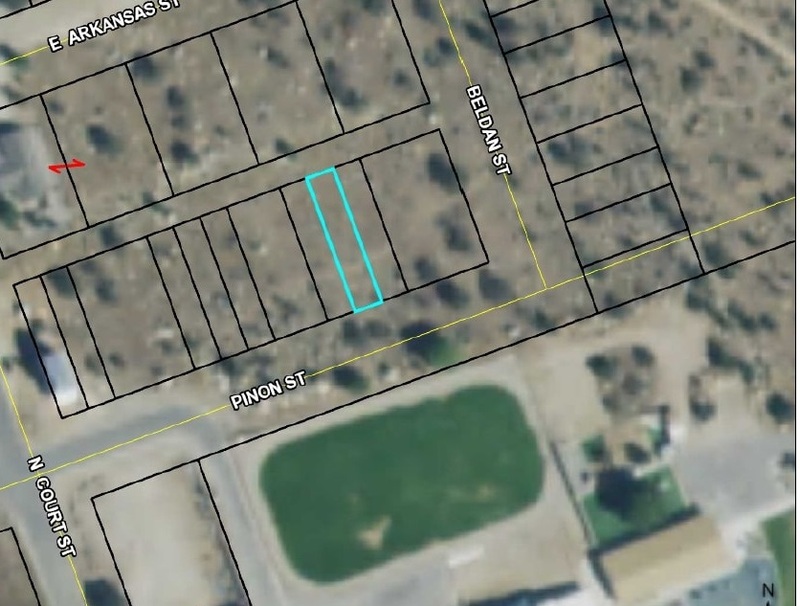 Close to everything in a newly developed corner of downtown Buena Vista. 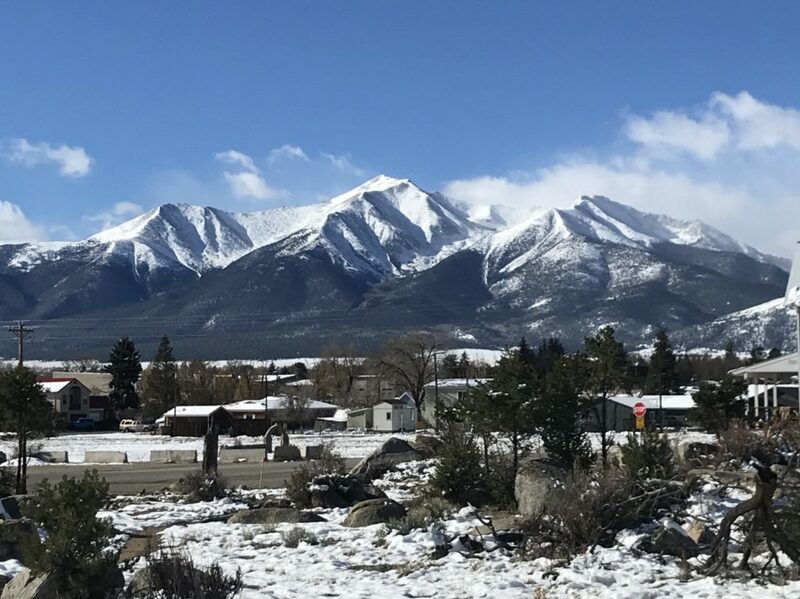 Located directly behind Avery Parsons Elementary School, this parcel faces South and overlooks the green grass of the school athletic field and boasts fantastic views of Mount Princeton to the West and the Sleeping Indian (aka Midland Hill) to the East. 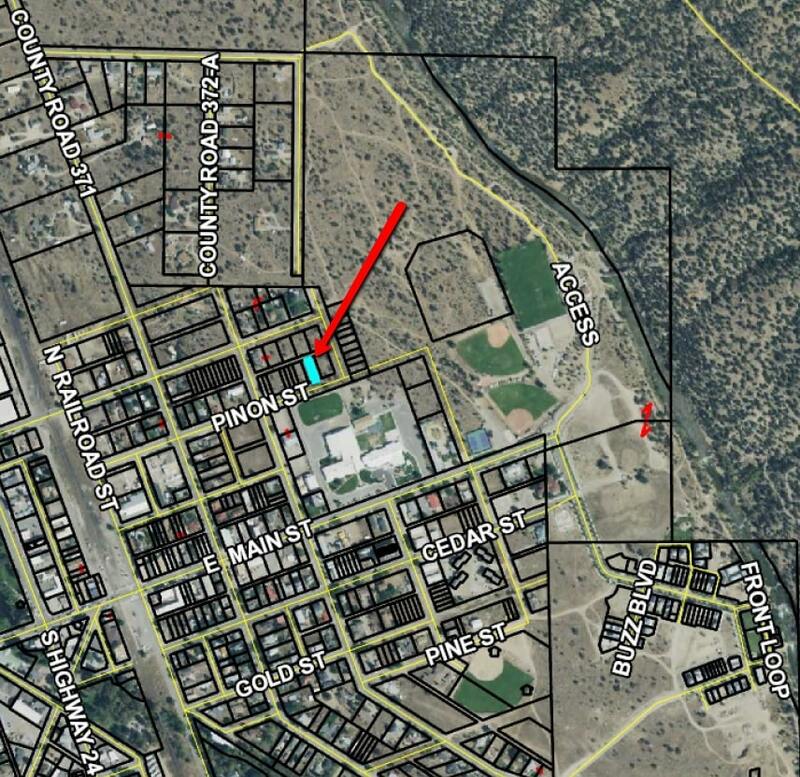 This portion of Pinon Street is all new development right in the heart of downtown Buena Vista. Two blocks of East Main Street, this property is an easy flat walk to coffee, restaurants, shops, and night life. Water line has been installed in the street and sewer is being installed in the alley. Alley access allows you to maximize your investment and build a garage with ADU. 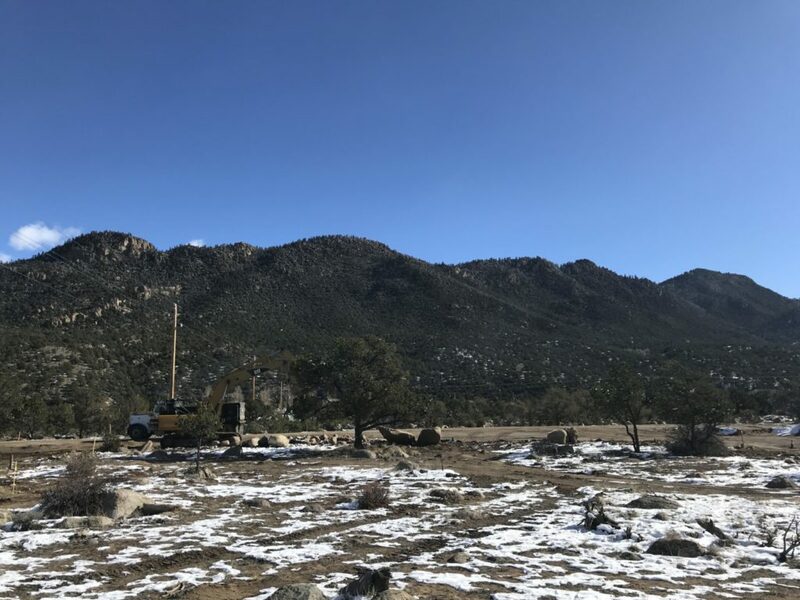 Located 500 feet from the Town Frisbee Golf Course, 1,600 feet from the Arkansas River and numerous trails, you will find yourself enjoying all that Buena Vista has to offer. From the stoplight at Main Street and Hwy 24: drive East on E. Main St toward the river. Turn left on N. Court Street; go two blocks. 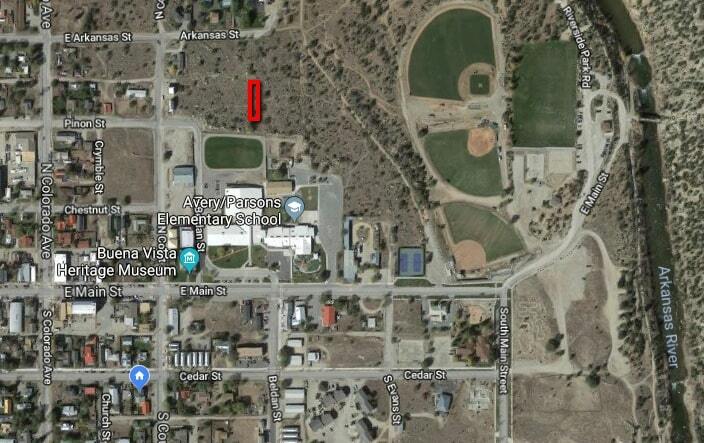 Turn right on Pinon St. Look for real estate sign.